The Struggle of Being a Black Girl Gamer « Adafruit Industries – Makers, hackers, artists, designers and engineers! Being a woman and black in the gaming community can be quite difficult. 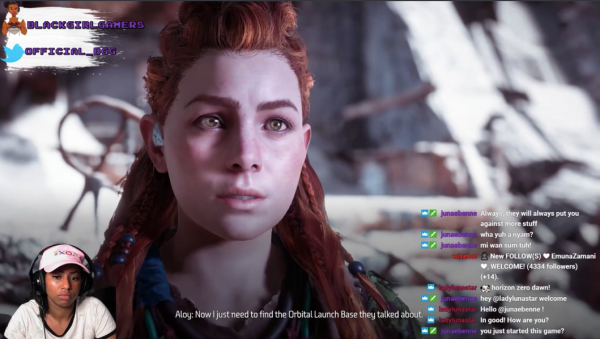 Jay-Ann Lopez discusses her attempt to combat the racism and sexism within the gaming community, specifically within Twitch, in this Engadget article. Jay-Ann Lopez is in her mid-twenties, living in London, and she’s been into video games her entire life. For many video game fans, this is the end of the story. Play video games, fall in love with video games, share that love with other interested people: It’s a fairly simple formula. However, for Lopez, it hasn’t been that easy.